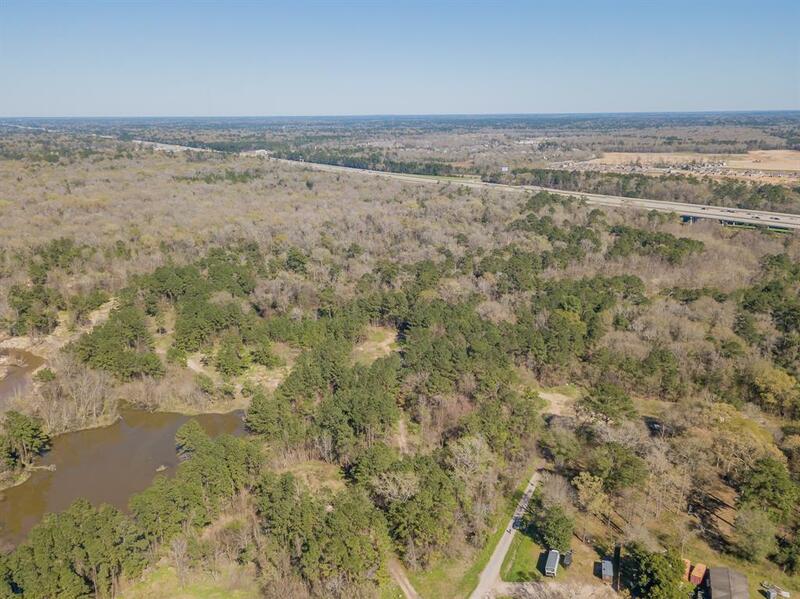 Wooded 2 unrestricted acres that sits within the prime area of New Caney. 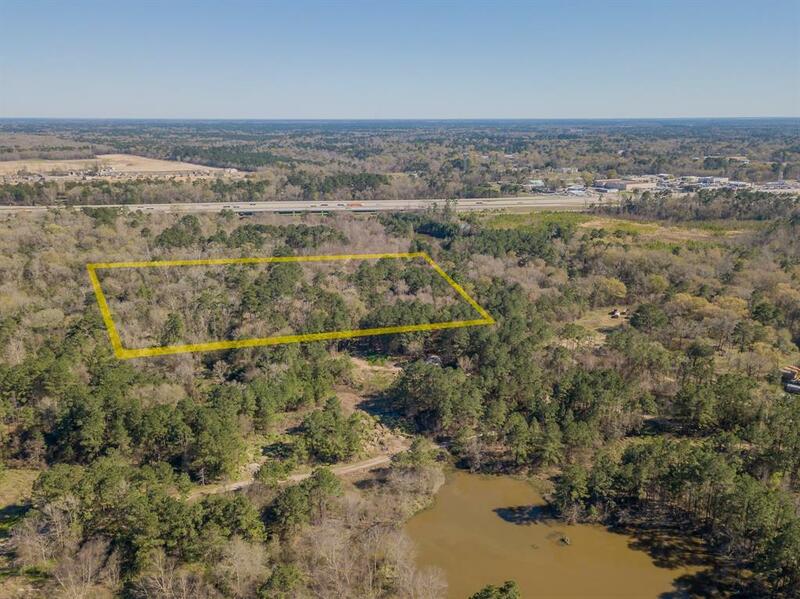 With so much going on around this property it would make a great residential or perhaps even better commercial location in the possible near future. Could be you! 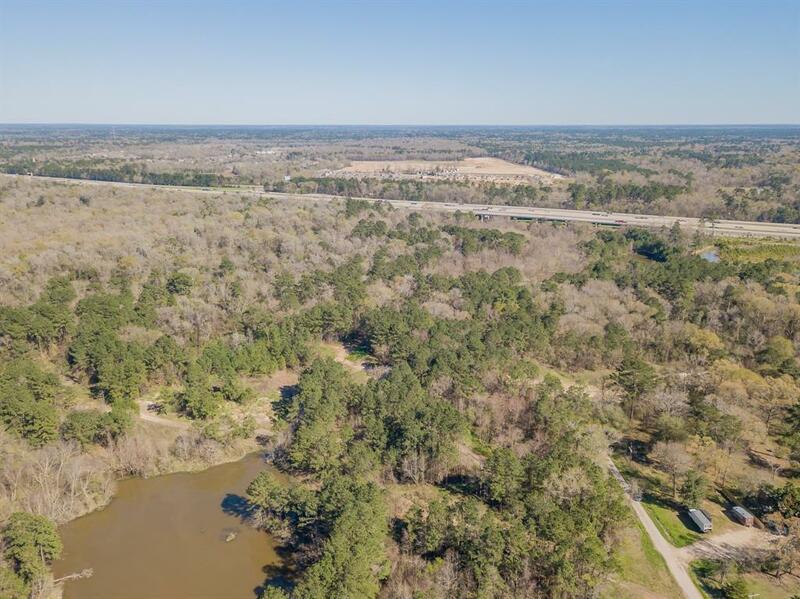 You have the new water park less then 6 minutes away and all the new home builds behind under construction, new toll 99 is right at your front door for faster commute to and from your destinations, plus so much more. Located in a mud district so water/sewer shouldn't be an issue and if you just don't like trees or perhaps regain little extra back pocket money, sell the nice oaks, pines and maybe even the mahogany this property has within.. 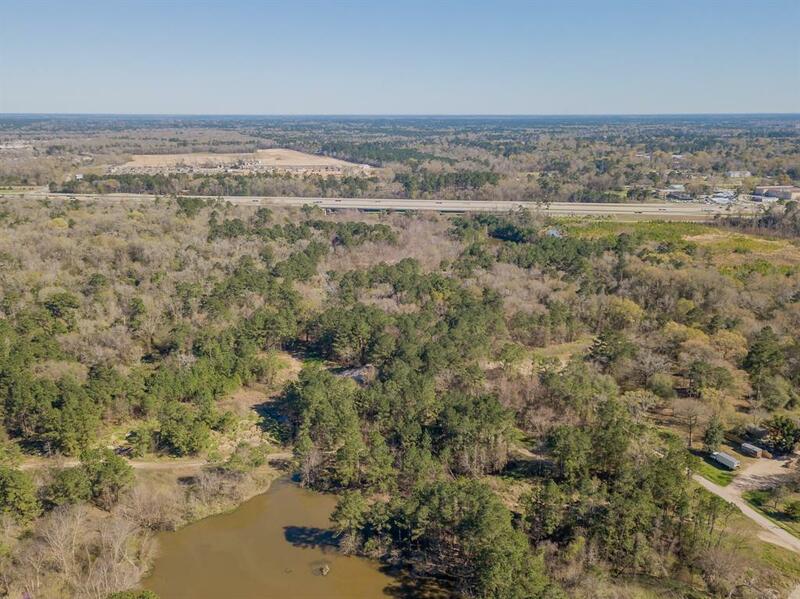 This is located within the flood plain, but with the right elevation, even install of a retention, you could be making the perfect home or business location. This two acres is what a true hidden gem shall be and that it shall be awaiting for you to claim it as your own.. So don't delay and come today!